INTERSIC is a non for profit organisation established in 2015. INTERSIC is a typical Social Innovation Centre based in Athens Greece with a wide spectrum of activities and collaborations not only in Greece but all over Europe. 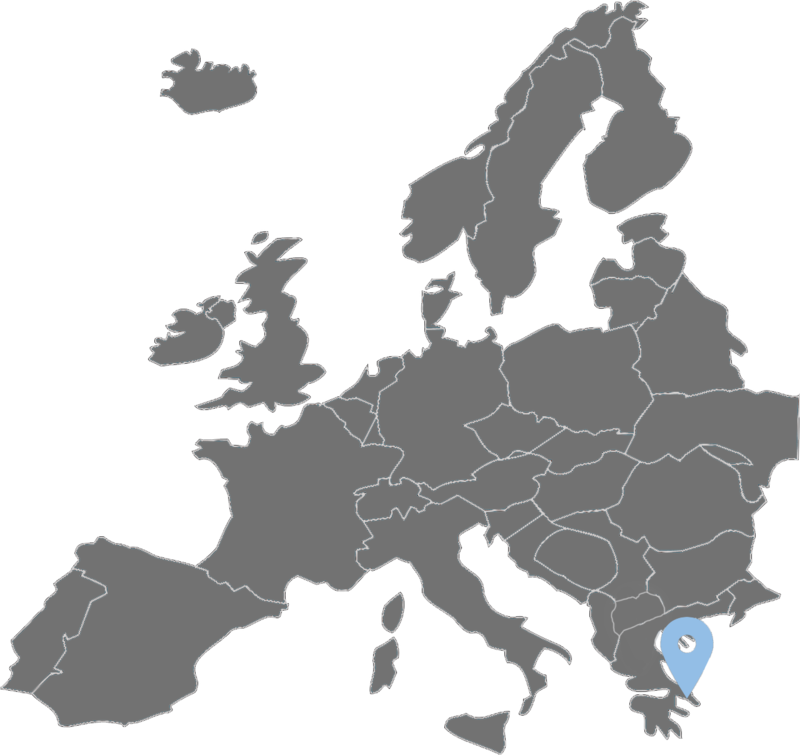 INTERSIC is located at Athens, in the region of Attica, Greece. It is the capital of the Greek State.